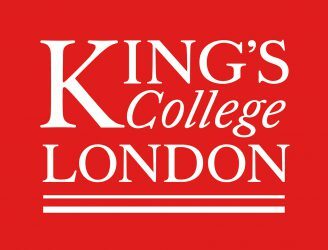 King’s College London Summer School is an appropriate opportunity for someone like me looking to discover, International Relations (IR). The course curriculum involves introducing basic concepts of power, democracy in IR and evolves to further nuanced study of the failed states, conflict regions and role of institutions like the United Nations. What made the course even more palpable were the class discussions, role-plays and other class activities. It gives an in-depth understanding of the perspectives of different stakeholders. Keats portal offers an access to a wide range of online material to further analyse any topic of interest. It significantly aids the course of study particularly during assignments. The diversity within the classroom also fuelled the discussions. My peers belonged to various disciplines like History, Law, Journalism, Commerce and Mathematics. Through the short tenure of the course, we explored the concepts taught through the lenses of different stakeholders. The complexity of policy making in IR was evident through role-plays. In a scenario where groups have high stakes it is difficult to arrive at a consensus. In addition, being in India, we also discussed the impact of different policies on India and its take. I comprehended the significance of evaluating the contextual variables. On doing so, I understood the uniqueness of each conflict and realised the futility of one–size-fits-all policies. I also learnt the importance of studying the history of a particular group or nation to assess its current position. History forms an important part of IR as many policies are framed keeping the nation’s past experiences in mind. The module has equipped me better to read between the lines. Knowing the IR theories, I can now better analyse the motives behind different IR policies and try to understand its impact. I came across new friends and a reliable guide in form of my professor. Our Professor guided us vehemently throughout our course. She was always available on mail or in person to clear our queries promptly. At no point neither KCL nor the professor took the module in low intensity which clearly shows their high commitments level. This course was treated at par with any module during the usual graduate term in London. 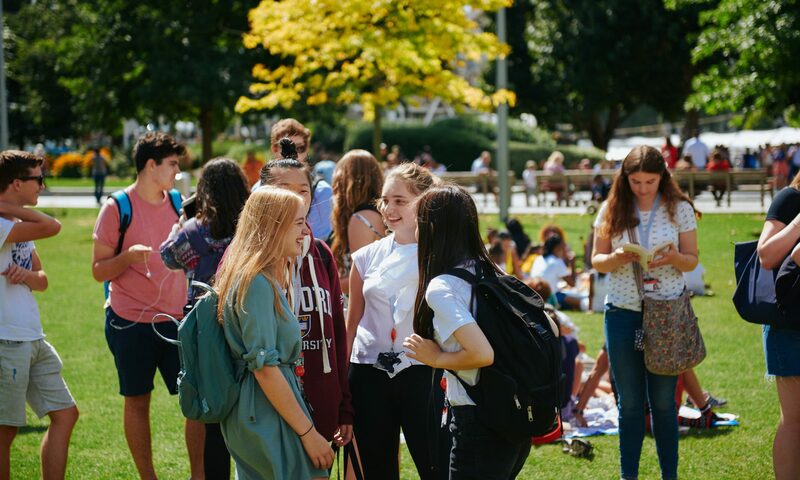 There could be many reasons to sway away, being it just a summer school, a short non – graduating course, geographically far away from main London campus and moreover no student opting for credit transfers. But it was all professionalism at work. 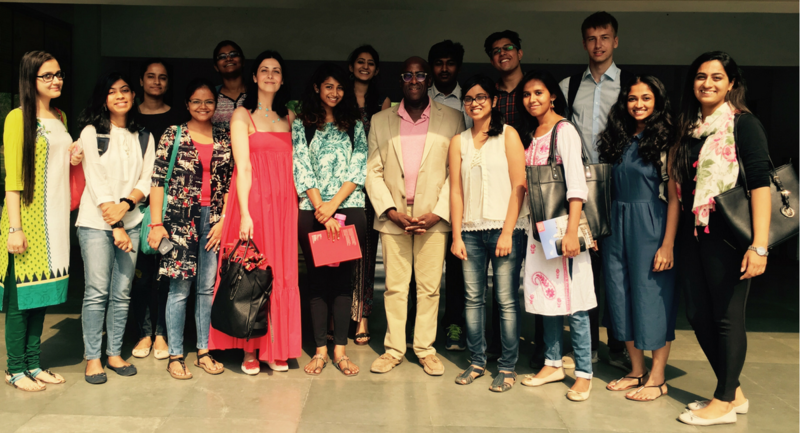 In a nutshell, I would describe the King’s College London, Delhi Summer School to be a memorable intrinsic didactic experience. New for summer 2017 is our Pre-University Summer School in the USA. This commuter programme is a unique experience designed for 16-17 year old students (typically in their last two years of study), which aims to provide higher education experience in a senior high school environment. 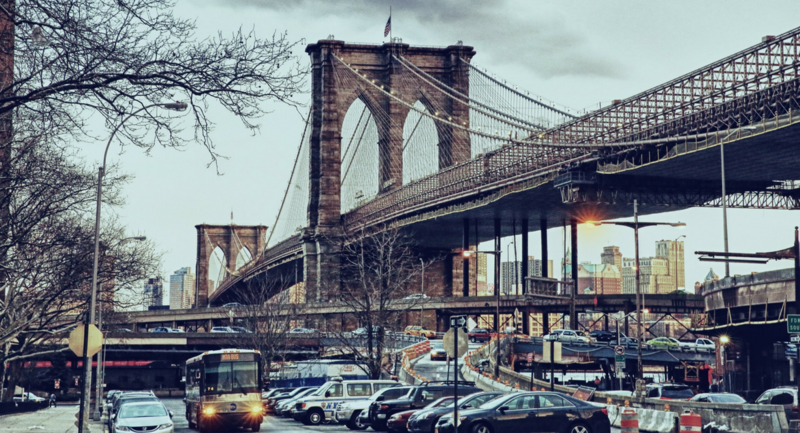 Teaching will take place in our partner school, Brooklyn Friends School in New York and will run from 7-18 August 2017. Students will have the opportunity to study one of two exciting modules- Into Space: Exploring Space Through Science and Politics and International Relations: From Grassroots to Global Impact. The Into Space course will provide students with an overview of the physics and astronomy behind manned spaceflight, as well as the science needed to make leaving Earth possible. And the Politics and International Relations course will focus on the core aspects of studying Politics at this level, whilst examining political challenges when responding to current global issues. The fee for the programme will be £1660 which is approximately $2000. This fee includes tuition, relevant course excursions and a certificate of attendance. There will also be scholarships available for this programme and more details will be announced on our website soon. You can submit an application for the Pre-University Summer School in the USA now and you will have until 23 June 2017 to do so. If you have any questions about the programme please email us. Alternatively follow us on Facebook, Twitter or Instagram for up to date information about the Summer Programmes Team. Kudrat Dutta Chaudhary studied on King’s College London’s Undergraduate Summer School in 2014 and has been extremely busy ever since. On top of studying Law, Kudrat had written for a number of magazines and newspapers and in July her debut novel Laiza: Sometimes the End Is Only a Beginning was released. You studied International Relations and Criminology and Criminal Justice at King’s College London’s summer school, how did you find your experience? My experience at the King’s College London’s Summer School was a life changing one and is something that I cherish to date and would continue to do so for all times to come. I thoroughly enjoyed both the courses that I’d undertaken, which were International Relations and Criminology and Criminal Justice. Studying International Relations with such a demanding module strengthened my intellectual faculties and gave me an expert insight regarding understanding complex International situations to find reasonable and fair solutions. On the other hand the subject matter and teaching of Criminology and Criminal Justice helped me grasp issues that plague our society and how they can be dealt with effectively. Apart from academic learnings, I’d also want to highlight that the sort of holistic and diverse environment that the summer school provided me with to interact with students from all across the globe was definitely an experience of a lifetime. Overall, after the completion of the summer school I found myself way richer in terms of knowledge and insight; something that I feel has made me evolve and wise in every way. Apart from writing your novel, what else have you been working on since your time at King’s has ended? I studied at The King’s College London Summer School in the year 2014 and ever since then two years have passed and these have been the busiest two years of my life. Apart from comprehensively working on my debut novel, I undertook an Accreditation course in Mediation from the Australian Disputes Centre, Sydney in 2015. The completion of the course made me an accredited International Mediator which also means that currently I happen to be one of the youngest mediators of the world. Owing to this, I was bestowed with an opportunity to intern with Holman Webb Lawyers, Sydney in 2015 which was definitely a brilliant experience and a very augmenting one. Then I got selected to intern at the Ministry of External Affairs, India in September 2015 wherein all my learnings from the course of International Relations came in handy. 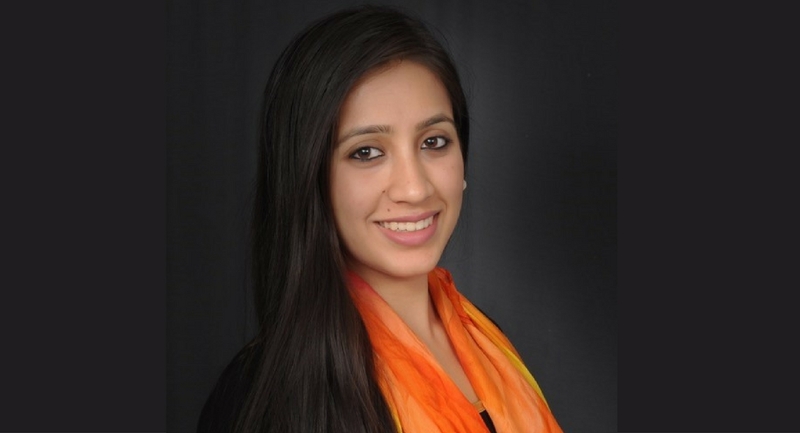 Then in March 2016, I interned as a Judicial Clerk at the Punjab and Haryana High Court which too was a very fulfilling experience not only as a Law student but also as human being who believes in social justice. Your novel Laiza- Sometimes the end is only a beginning, was released in July, can you provide us with a brief summary on what the book is about? LAIZA- Sometimes the End is only a beginning is a fiction novel based in real time, of about 95,000 words approximately expressing all the emotions and dilemmas on a wide spectrum of feelings. It is deep, engaging and intriguing. Laiza represents the plight of a million women who may fall, get injured, but never back down. It is a story that would introduce the world to the dark side of disasters; it’s a story that would inspire every reader to fight in life, no matter what. It’s a story that needs to be heard. The main themes of the book are Feminism, hope, human trafficking, Indo-Nepal relations, Nepali culture and self discovery. Did your travels to London and your study at King’s inspire your writing in any way? I personally feel that we are all a culmination of the experiences we have and the travels we make! So my travels to London would continue to be a part of my being and personality forever, irrespective of the fact that they’re mentioned in my writings or not. Moving on to the inspiration I sought from my study at King’s. Issues of Feminism and Human Trafficking along with Indo-Nepal relations which are the main themes of my book are basically figments of International Relations. The book is very intense and hence it runs on a consistent background of Indo-Nepal relations and how they affected my protagonist’s life. Every detail about their ups and downs in the year 2015 has been mentioned in the book and analysis of true events to include them in my story was definitely the pedestal wherein study of International Relations helped. Apart from this, I personally believe that I am a very positive person and for me the toughest aspect of writing ‘Laiza’ was to characterise antagonists! I believe I could do so along with providing every antagonist a back story as to why they became what they became because of being a Criminology student. So to be very honest, I haven’t used my study and travels to London in the most direct ways to write the book, but they certainly have helped me at various points to twist, turn and knit the story with no loopholes so left to be plugged in the end. For those student’s at King’s who are budding novelists what one piece of advice would you like to give them? If you want to write and that’s what you’ve been wanting to do ever since, then START NOW. As Hemingway says, the first draft of everything is bad, so don’t let that dampen you, instead seek inspiration and go on to liberate not just yourself but also the one whose life would change after he/she experiences your work. And please, don’t ever let anyone tell you that you aren’t worth it, Because you certainly are. Most importantly Free yourself from your own limitations before anything else. What is great about teaching on the Summer School? The Summer School should be fun. But also achieve interpersonal growth and fire up passion for higher education. Still further, amidst the busy lives of young people, it should bring about such outcomes with speed and panache; most certainly, it should be a substantive variation on information available via Wiki, FB, Twitter, et cetera. So, what is it like to teach faced with such challenges? I teach Politics and International Relations and my experience has shown that the humanities encourage creativity. I still want students to read without worry they’d be called nerds if they do so also over the summer. A vital tool of Summer School teaching is the practice of the subject. My students partake in daily strategy games, such as negotiations and simulations, like the United Nations Security Council Reform Group; international trade games; smart city building exercises, and the rest. My own expertise is key to inspiring and supporting creativity. It comes from constantly researching the subject matter of political science. A great enabler of this is seeing students as a lively focus group that literally takes the pulse of the course through their seminal comments and feedback. 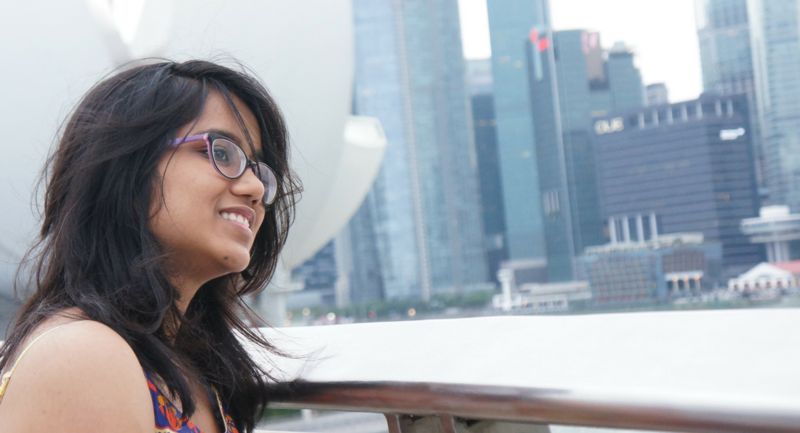 Because I teach international students in London and then also take Politics and IR ‘on the road’ to India, my students cover between them a substantive portion of the globe and bring together a myriad of views and expectations. Making sense of the world is about acquiring a key skill, which is the ability to separate information from knowledge. One of the most memorable sayings I heard, whilst lecturing in India, was: “Google cannot find your slippers in the Temple” (which in Hindi translates into something like: Google Apni Chappal Mandir Se Nahi Dhoond sakta.) Indeed, my students often find that social media is a phenomenal way to exchange beacons, whilst the Summer School enables the connection of a great series of these to create a whole and gain a different (critical!) understanding of the world altogether. In my next entry, I will offer a practical example of this, focusing on the forthcoming UK in/out EU referendum, now only weeks away!